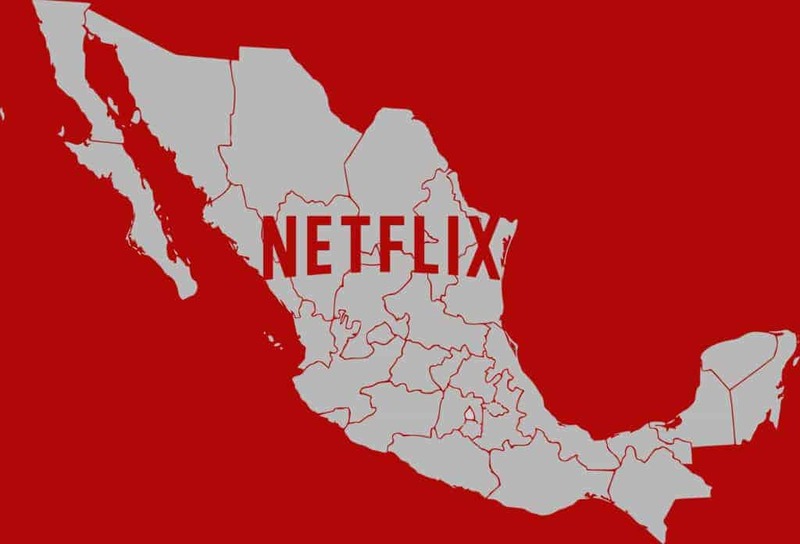 Several VPN providers allow users to route their internet traffic through a server in a location of their choosing–in this case, the United States–before it goes to Netflix’s servers. This workaround allows a Netflix subscriber to „spoof“ their location and access the full US listing of TV shows and movies. DNS, or domain name system, is like a phone book for the internet. It’s the reason you can type „www.comparitech.com“ into your browser instead of a string of numbers and decimals. A DNS server resolves web page requests into IP addresses. By altering the DNS server in your computer’s settings to one in the US, it’s possible to trick Netflix into believing you are located within US borders. Netflix has recently begun cracking down on DNS users just as much as VPN users, so a DNS code that works today might not work tomorrow. For this reason, it’s important to use a reputable paid provider with decent customer service rather than a cheap or free option. Supposedly „free“ smart DNS providers often engage in shifty practices, including directing users to malware-infected sites and injecting advertisements into web browsers. Users are left with little or no assistance when Netflix blocks the IP address of the DNS server.